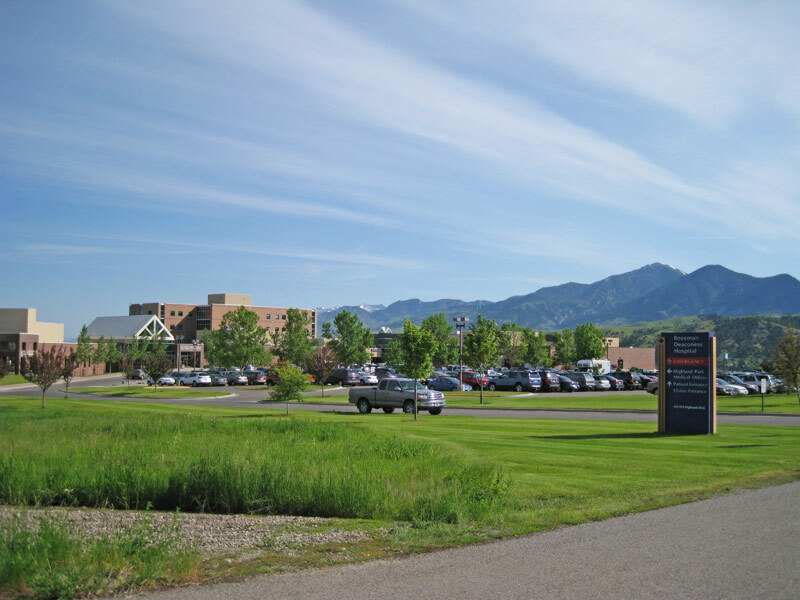 Gaston Engineering & Surveying provided project management, civil site planning, and geotechnical engineering, and construction inspection and quality control for the Bozeman Deaconess Hospital expansion. During the early stages of the hospital expansion, our firm was responsible for the design and construction supervision of parking lots (both new and enlargement) and infrastructure relocation. The Hospital expansion required the relocation of several water lines and therefore, it was necessary to develop specifications and planning provisions for providing continuous service to the hospital during construction and relocation. 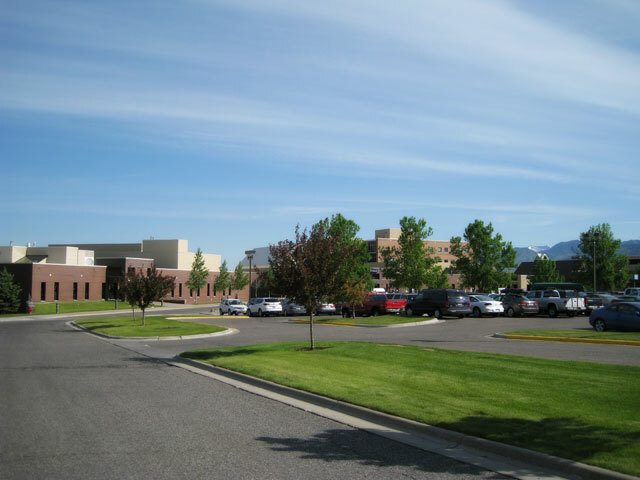 Similarly the parking lots were a heavily used element at the hospital and needed to be expanded and reconstructed while maintaining service to the hospital. The new and expanded parking area design had to address ingress and egress for patients. This project required complicated planning and coordination and was completed successfully and without interruption to critical hospital services.